Learn how to unlock LG phone without code in this informative guide. 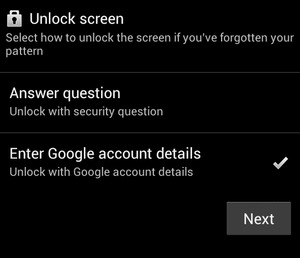 We have come up with five step by step solutions to bypass an LG lock screen like a pro. You changed the passcode of your LG phone a while back and have now forgotten the new code. This has locked your phone and now your life has come to a standstill. If you are also going through a similar situation, then this would be the last guide that you will read on how to unlock LG phone. Firstly, calm down and take a deep breath. Even if you are getting an LG lock screen, you can easily bypass it. 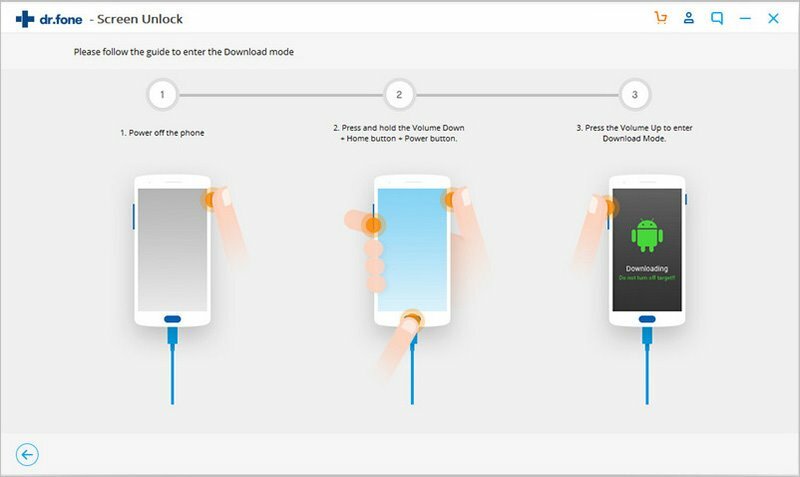 In this guide, I will make you familiar with 5 solutions for how to unlock an LG phone screen lock. Let’s get it started with. Part 1. How to unlock LG phone without data loss? Part 2. 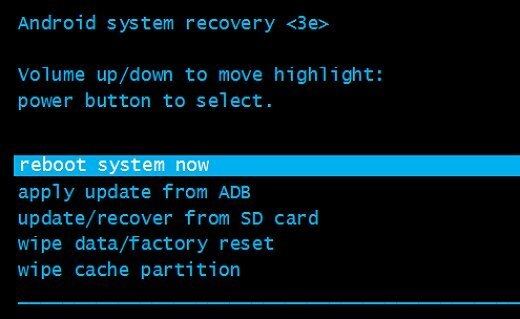 How to unlock LG phone pattern using a backup PIN? Part 3. How to unlock LG phone using Google login? Part 4. 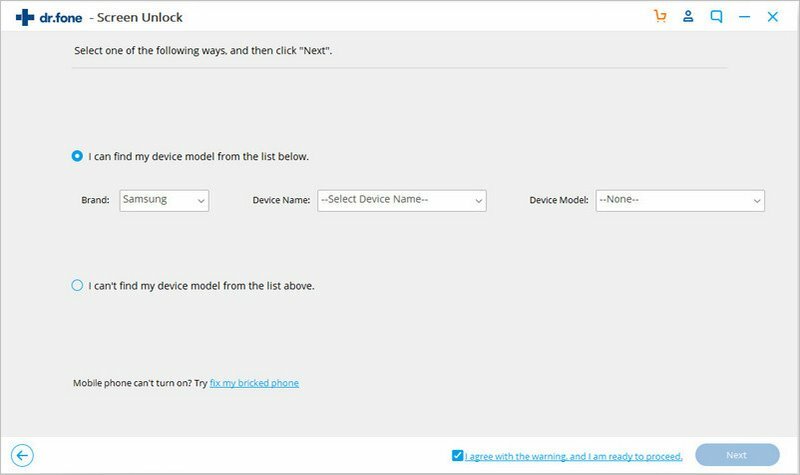 How to unlock LG phone using Android Device Manager? Part 5. How to unlock LG phone by factory reset? Most of the solutions would ask you to reset your device, which will erase its existing data. If you like to learn how to unlock LG phone without code then try iSkysoft Toolbox - Unlock (Android). A part of the iSkysoft Toolbox, it provides a simple click-through process to unlock any Android device. This includes all the new LG devices as well. How to unlock LG phone without password using iSkysoft Toolbox? Step 1. 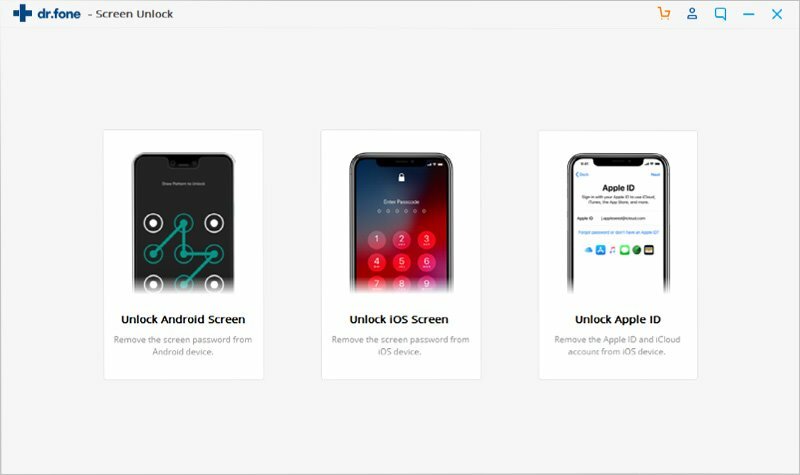 Install iSkysoft Toolbox – Unlock (Android) on your Windows or Mac. 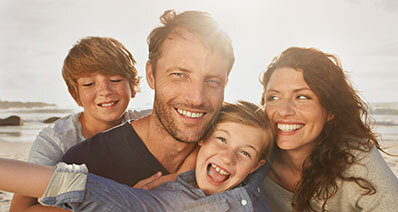 From its welcome screen, visit the “Unlock” module. Step 2. Using a working USB cable, connect your locked LG phone to the system. Once the system has detected your phone, click on the “Start” button. Step 3. On the next screen, enter details about your device, like its brand, model, etc. 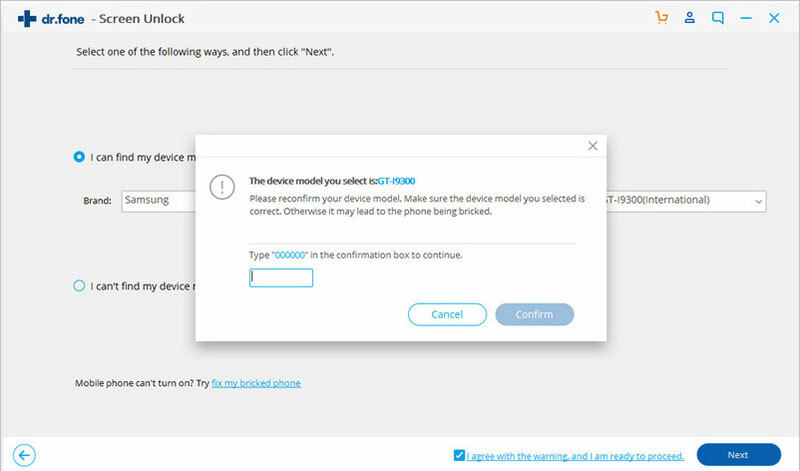 If you are not sure about these details, then click on the “How to check the device model” link on the window. Step 4. After clicking on the “Next” button, you will get the following window. This will list the device model that you have entered. Confirm your choice to proceed. Just make sure that the provided information is correct. Step 5. Now, you need to put your device in the Download Mode by applying the correct key combinations. Firstly, power off your phone. After that, press and hold the Power, Home, and Volume Down button at the same time. In the end, release them and press the Volume Up button. Remember, the exact key combination might vary from one device to another. Step 6. Once your device would enter the Download mode, the application will detect it. It will automatically start the downloading of a relevant recovery package. Wait for a while for the process to be completed. Step 7. 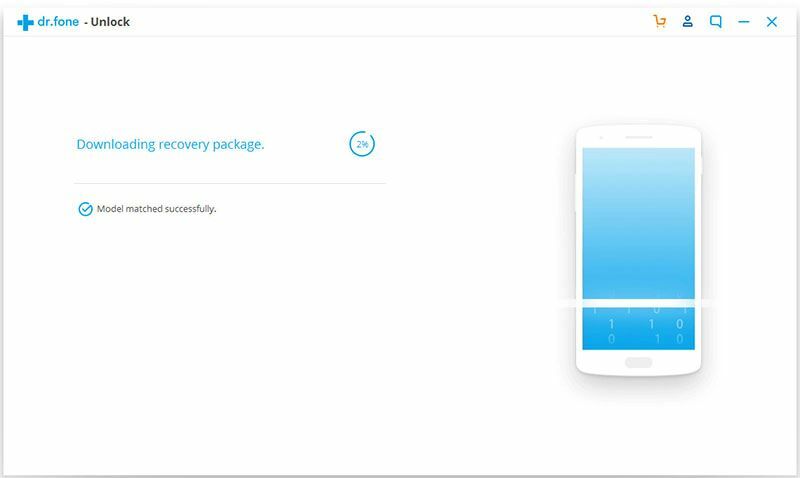 As the recovery package would be downloaded, the application will perform the needed steps to remove the LG lock screen. 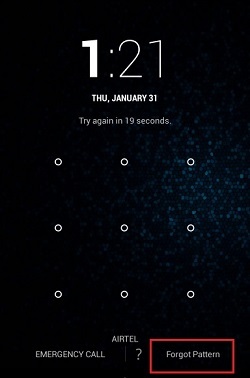 In no time, your device would be restarted without any lock. 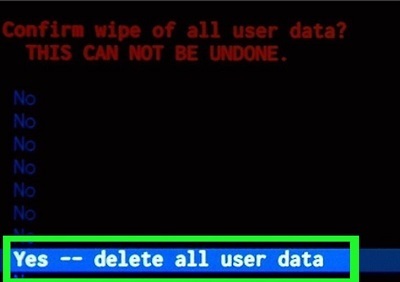 In the end, you can safely remove your device. Since the lock screen has been removed with no data loss, you can simply use it without any constraint. If you are using the latest LG phone, then you would also get an option to unlock it using a backup PIN. When we set up a fingerprint or face lock, then we are asked to create a backup PIN on our phone. In case the biometric lock would fail, you can easily unlock your device with a backup PIN. 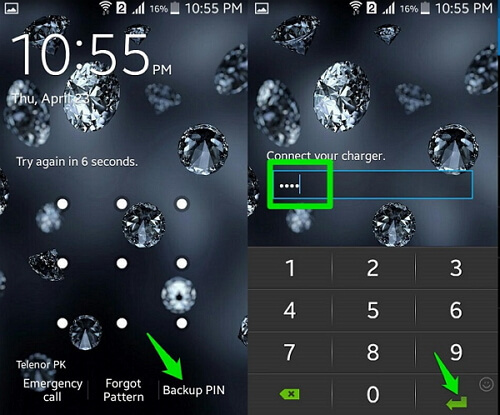 In some phones, even if you have selected a pattern or passcode, you would be asked to create a backup PIN as well. When your LG phone is locked, tap on the “Backup PIN” option. Simply enter the 4-digit backup PIN and press enter. 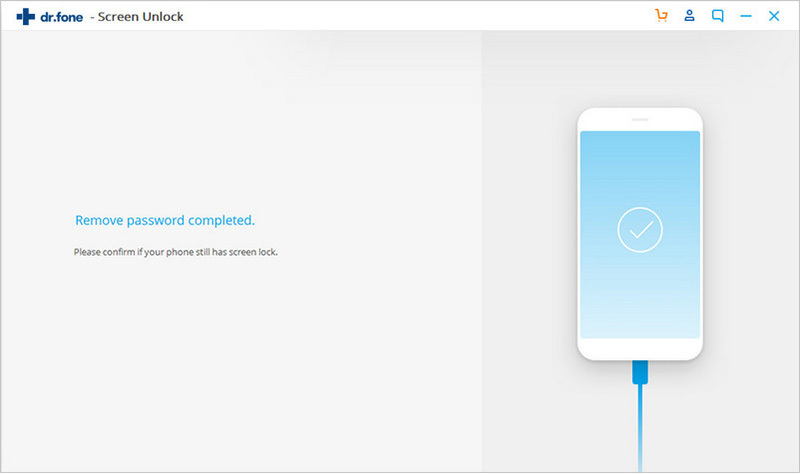 This will unlock your device and you can go to the security settings to create a new lock. Needless to say, the solution would only work if you have created a backup PIN beforehand and that you should remember it at the time of an emergency like this. Enter the wrong PIN at least 5 times so that you would get a forgot pattern/pin option. Tap on it. Your device will provide different ways to unlock it. Choose to unlock it with your Google account. 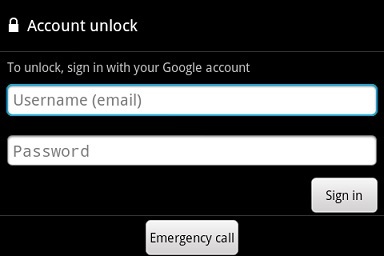 Simply enter your email id and password and sign-in to the linked Google account to enter its security settings. While the solution might seem simple, it has some limitations. 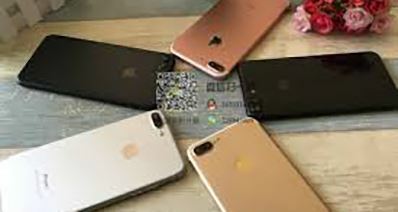 It will only work if your phone is already connected to the internet (via mobile data or Wifi). Also, you should know the credentials of the linked Google account. Furthermore, the solution is not provided on all the Android models. 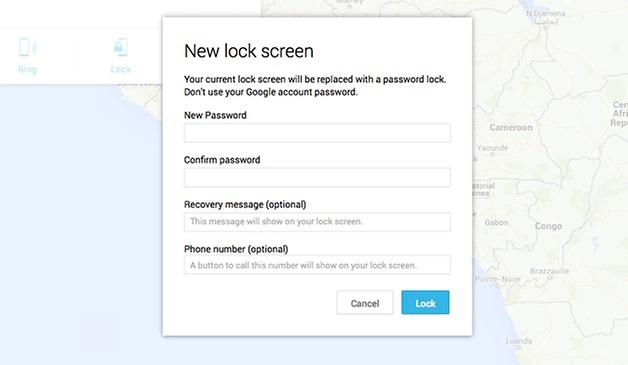 For all those users who wish to remotely unlock their LG phone, Android Device Manager would be an ideal solution. 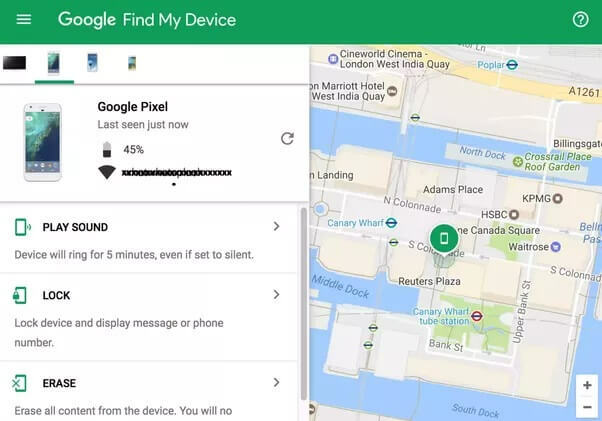 The Android Device Manager has been replaced by Google’s Find my Device service. Though, it provides similar features and has the same interface. You can follow these steps to learn how to unlock LG phone without code using this service. 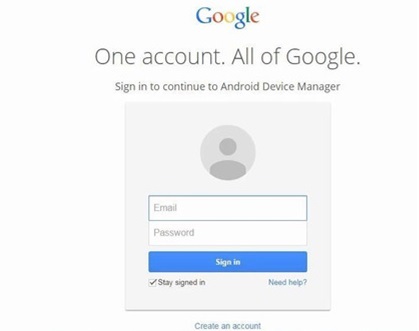 Log-in to the same Google account that is linked to your device by entering the right credentials. The interface will automatically load the exact location of your device on a map and provide different other options on the screen. Click on the “Lock” feature. From here, you can choose to overwrite the existing lock with a new password. 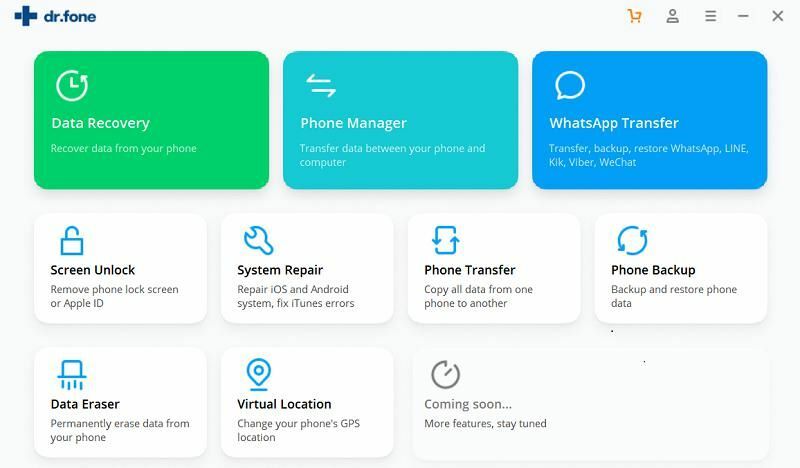 In order to make this solution work, your device should also be connected to the internet at the time. Firstly, turn off your device by pressing the Power key for a while. Once it is done, press and hold the Home, Power, and Volume Up key at the same time. In some LG models, the key combination is Power + Volume Down button. Keep pressing the keys until you get the recovery mode screen. Use the Volume up and down buttons to navigate and the Home button to select the “Wipe data/factory reset” option. Confirm your choice by selecting the “Yes” option. 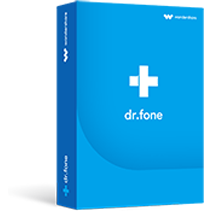 Wait for a while as your device would perform a factory reset and erase all the existing data. In the end, simply choose to reboot your phone. Your phone would be restarted like brand new with no lock screen. Please note that unlocking LG phone by factory reset will completely wipe all data on your phone. 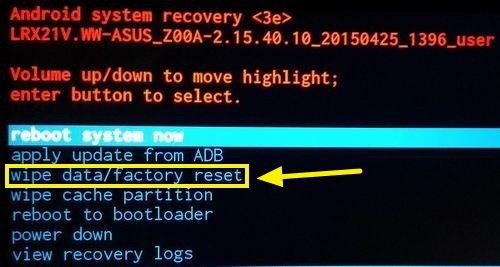 Also, if the device has enabled factory reset protection, your device will be locked by FRP after factory reset. 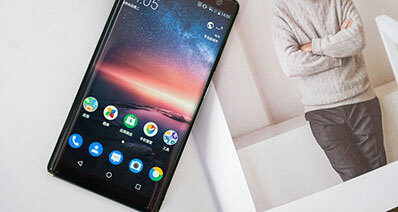 So in order to unlock LG phone without data loss, or avoid to have FRP later, it is adviced to unlock LG phone without password using the best Android lock screen removal in part 1. Now when you know not one but 5 different ways to bypass an LG lock screen, you can easily meet your requirements. Out of all the provided options, iSkysoft Toolbox – Unlock (Android) is a preferred solution. 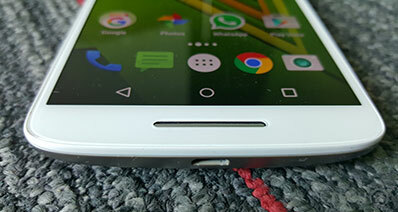 It will easily remove all kinds of locks on your LG device and that too without causing any data loss. Go ahead and give it a try and never suffer from an unwanted situation like this. > > Resource > Android Unlock > How to Unlock An LG Phone without Password?